The Street View trike’s been at it again, this time in the Swiss Alps visiting the slopes of eleven different alpine resort areas to put you right in the middle of slopes of famed ski resorts, towering mountains, and bucolic trails. 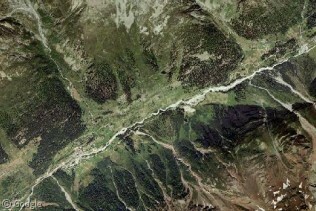 Join us for a look at two beautiful valleys in the canton of Valais that surround the largest glacier in the Alps. 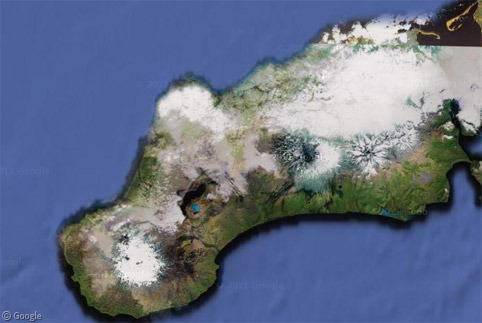 We all know Antarctica as the home of extreme cold and ice, but not everythingthere is cold, for the Ice Continent is also home to the world’s southernmost volcano. 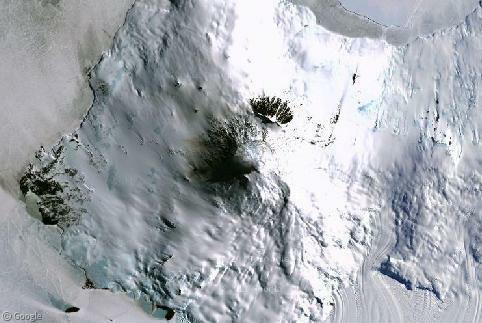 Rising out of the Southern Ocean at the centre of Ross Island, Mount Erebus sits just over 12 degrees north of the South Pole and has been in a state of eruption since 1972.